Despite the economic crisis of 2008, Europe remains the n°1 tourism destination in the world. The EU tourism sector quickly recovered and its performance over the last years gave Europe much needed economic boost and jobs. The sector now employs around 17 million people. 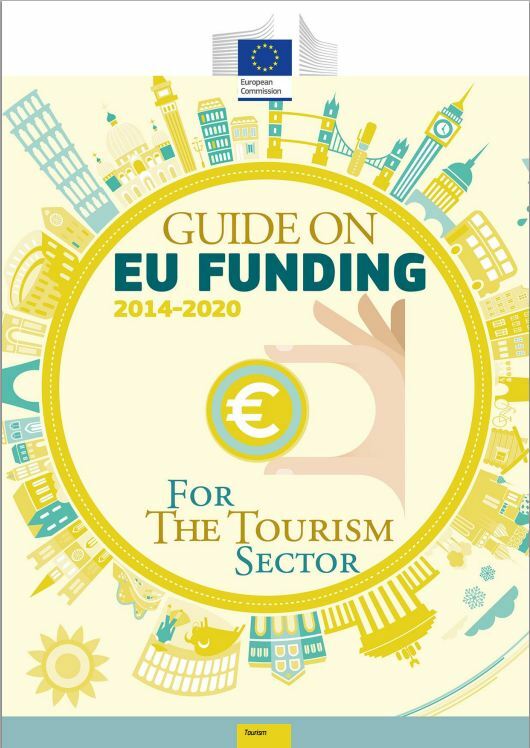 Its overall contribution to the economy is close to 10% of the EU Gross Domestic Product, taking into account what tourism brings to other key sectors such as culture, food, construction and transport. Europeans need a strong tourism sector for economic reasons, but also to better know each other and better see what unites them. The Union needs for instance more European cultural routes showing how Europeans cooperated, competed or fought. Indeed travelling in the past is often a way to build a better future. European tourism however is confronted with many challenges, starting with the need to constantly innovate and improve quality. The sector must quickly adapt to the digital revolution, with its new ways of marketing, booking services, … It must also develop new attractive products in a sustainable manner for local communities and the environment. The sector therefore needs the support of the Union to remain competitive. 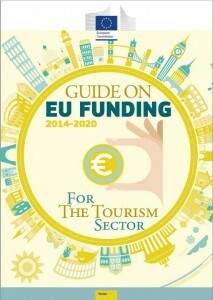 This is why many EU programmes 2014-2020 are open for the tourism sector. Thanks to this guide, those promoting tourism destinations or developing tourism services will find more easily the kind of support they need. The guide also points at winning projects. I hope this will inspire you, help you to thrive on this demanding market!